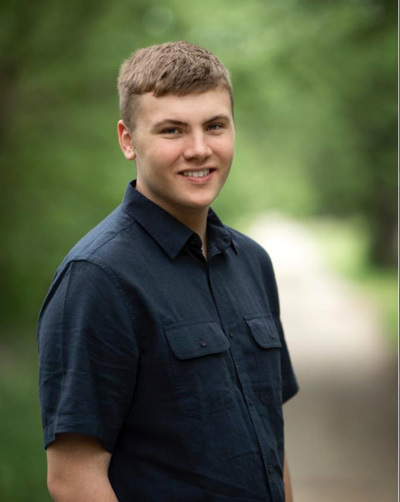 Fieldcrest High School senior, Brayden Cunningham, has been selected as a member of the Illinois Ambassadors of Music's 2018 European Tour. Music Directors from across the state nominate their top students based on musicianship, scholarship, and leadership. High school seniors are also given the opportunity to earn college credit while on tour. The Illinois Ambassadors of Music includes approximately 250 musicians and faculty from across the state. The 16 day European tour includes stops in 7 European Countries. The musicians will be given ample time to sightsee and experience the local cultures. The once in a lifetime experience will include performing concerts in England, France, Switzerland, Austria, and Germany. The Ambassadors of Music is a touring company offering high school choral and band groups from around the country opportunities to bring their music to Europe. Illinois has been participating in the Ambassadors of Music program since the 1980's.The tour is organized by Voyageurs International Ltd, a private company. Staff is handpicked from among past and present educators, including the directors of leading colleges and universities across the country, and students must be nominated by their music directors to participate. Kristy Peters Riley: Congratulations to Brayden!!! Becky Railey: Congratulations to Brayden! Sharon Holroyd McCully: Congratulations Brayden! Awesome!!! Dedra Masters: Wow!!! That is awesome!!! Bonnie Janssen: Arentsen Wonderful! Such an honor!